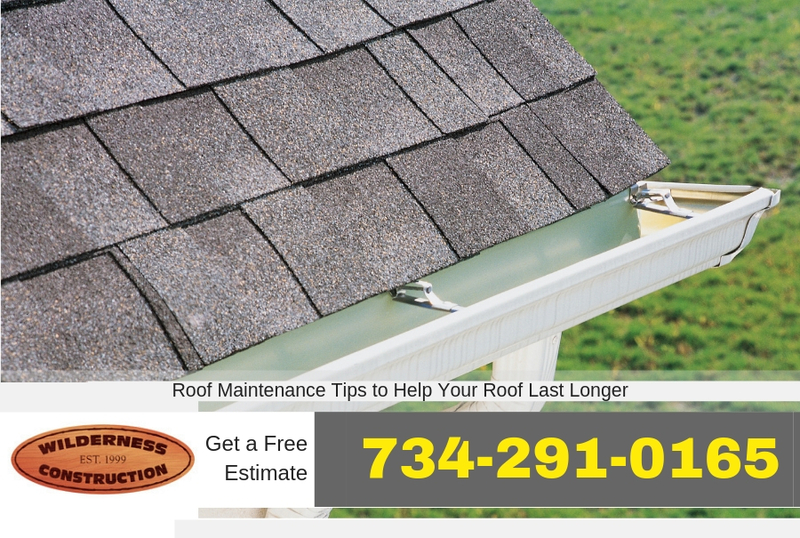 Installing a new roof in Ypsilanti Michigan is not a small home improvement project. In fact, the cost of installing a new roof on your home can range from 5 to 10 thousand dollars. That makes it important to keep your roof in great shape so it lasts a long time and the best way to do that is with routine maintenance on the roof and inspections to seek out any problems. We’ll go over some maintenance tips you can use to keep your home’s roof in great shape and protecting you home for years to come. The gutters and downspouts of your home are designed to funnel water away from the roof. The roof on your home isn’t designed to protect against standing water. Instead, the roof is pitched to keep water moving down the roof and into the gutters eventually making it’s way to the downspouts and from there away from the home. The problems can start to occur when the gutters are not clear and water starts to back up in the gutters. As the water backs up in the gutters it can start to backup onto the edge of the roof. While this may not seem like much of a problem it can be very problematic if it continues for some time and especially problematic during winter when ice starts to form on the eaves of your home. Cleaning your gutters a few times per year should be okay but if you have many trees and such around your home cleaning may need to happen on a more frequent basis. When the winds pick up around your home sometimes limbs and branches can fall onto the roof and cause damage. However, that’s not the only way your roof can be damaged by trees. Leaves falling from trees can collect on the roof and in valleys on the roof which will hold moisture against the shingles which can cause problems. As branches from trees overhand the roof and brush against the roof it can also cause the granules on shingles to break away which makes the shingles weaker. Keeping the trees around your home trimmed can help to protect the roof from these problems. Although wind may still break branches and roof damage can still occur it won’t be as likely. Most roof damage happens because of storms that pass through the area. A great way to ensure your roof gets repaired as soon as there is a problem is to visually inspect the roof after major storms. 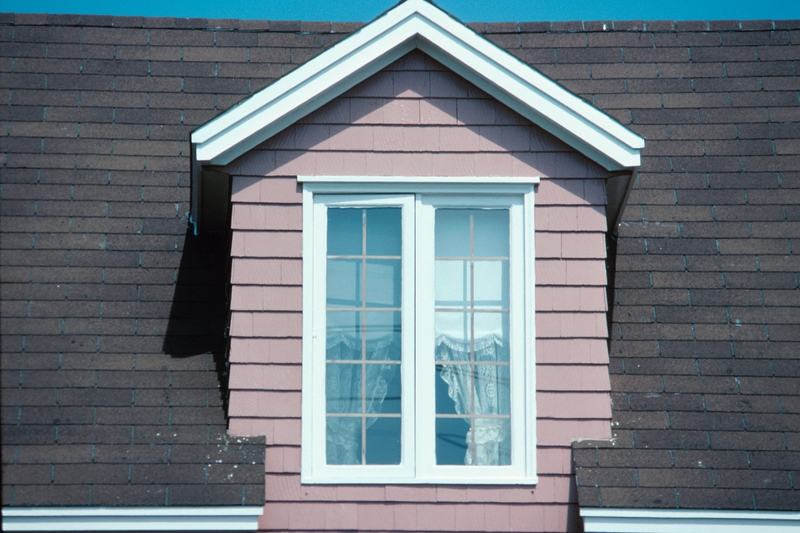 This should be done from the ground level and you can look for broken shingles and such on the home. If you notice a problem on the roof after a storm be sure to call a roofer in Ypsilanti Michigan to come out and make roof repairs before the damage gets any worse.